RESTORE + STYLE on + SPRITZ SPRING is in the HAIR: Treatments for scalp are like ‘facials for the hair’… HAIR BEAUTY tools to DE-WINTERIZE your locks and bounce some SHINE back, color treated or not. featuring J.F. Lazartigue, Philip B, leonor greyl, giovanni MELE, G MELE and CONAiR with SCARLETT Johansson for MANGO. SPRING is in the HAIR on fashiondailymag by BRIGITTE SEGURA. 1. 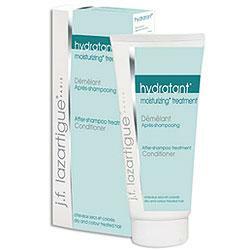 RESTORE BALANCE + revitalize getting your bounce back with lazartigue Moisturising treatment for hair and scalp. 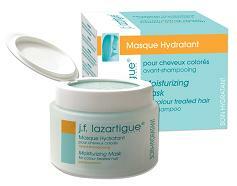 PRE-treatment HAIR MASQUE, use seasonally, your hair will ‘spring’ back fuller. 2. SHINE on the COLOR with VOLUME J.F. 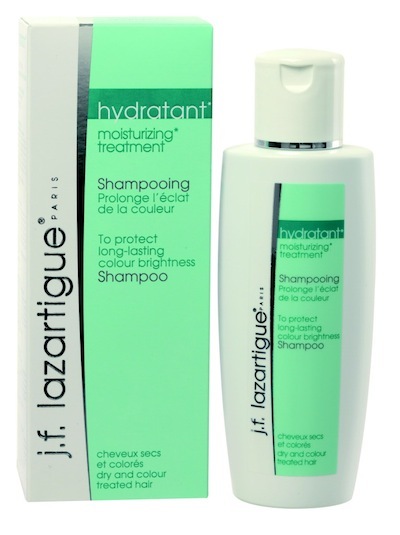 Lazartigue: Moisturizing Shampoo and Conditioner for SPECTACULAR COLOR and daily moisture. 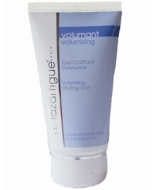 Ideal for showing off the volume of the hair, a fuller look. 3. 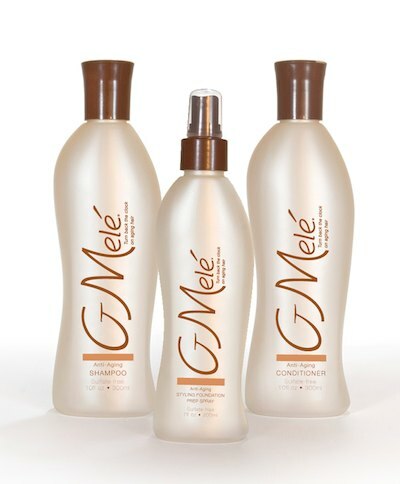 ANTI-AGE for the HAIR G MELE products PUT the smooth + youthful back in your hair, TURN BACK the clock on aging hair. 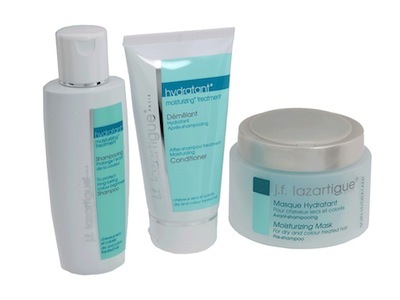 This is ideal for girls who like to keep their waves tamed. 4. 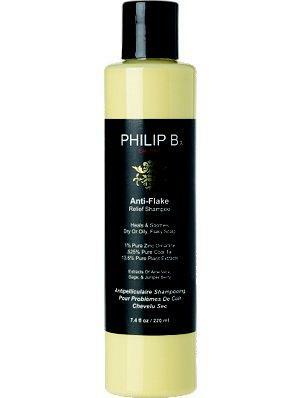 Philip B is the Anti-Flake Relief – the what we don’t want to talk about area- Give your scalp and yourself a soothing relief and normalize, safe for color treated hair. 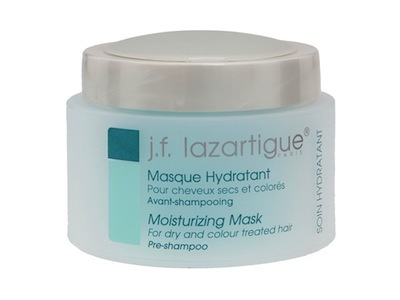 NOt only is it effective, you can see the shine in your hair after a few washes, no kidding. 5.leonor greyl LAIT LUMINESCENCE is a leave-in de-tangling and nourishing styling product with smoothing properties while keeping it light ‘and fluffy’ for styles with body, with UV|UV protection to protect from the sun. 8. CONAIR ceramic coated TOURMALINE hair brushes Save time + add shine. the COLOR CONTOURS design keeps hair in the center of the brush while styling, the vents allow airflow to reach hair faster for speedy drying and styling. 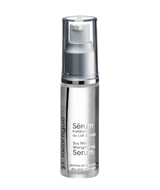 Use to dry, style and volumize. 4 sizes versatile enough to create soft waves or smooth | straighten hair.